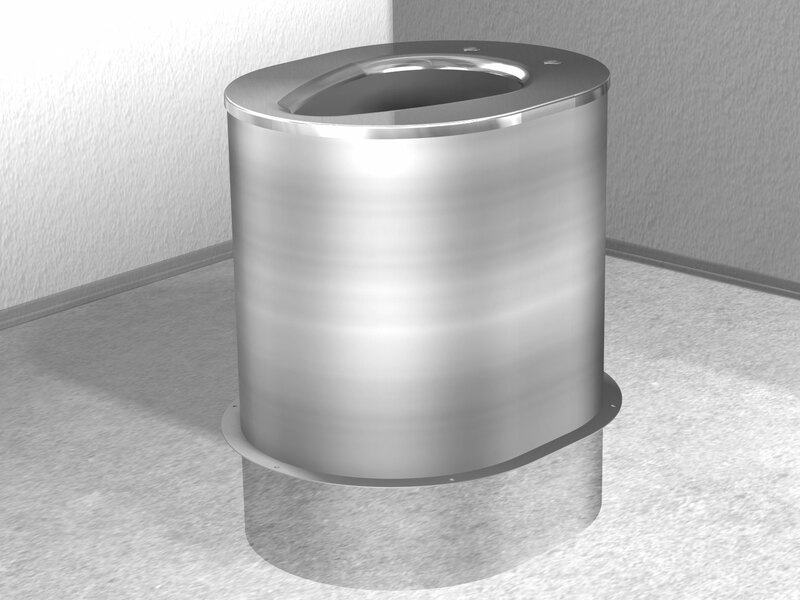 Acorn provides this stainless steel Waterless Toilet typically found in restroom with no sewer system. These toilets are recommended for comfort stations in wilderness areas, parks, camps, farms and similar locations where sewer systems are not available. Unit is designed for installation over vented pits. Design is vandal-resistant and permits easy replacement of similar existing units due to common floor opening. Waterless Toilet conforms to ADA, ANSI and UFAS requirements for accessibility and meets or exceeds structural requirements CSA B45.4-08. Compliance is subject to the interpretation and requirements of the local code authority.